Aluminum Photo Art with Soundwave Media™ | Photo Art You Can Watch! | Soundwave Art™ - Turn your voice or sound into art! Turn your favorite photo into aluminum art! Upload your photo, then upload a video related to your photo. 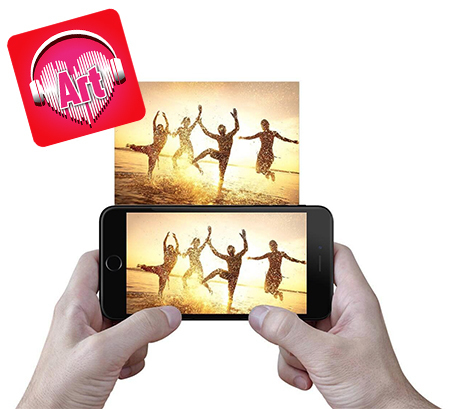 With our Soundwave Media™ technology you will be able to scan your art using our mobile app and watch your video! We use augmented reality to overlay your video on top of your artwork, merging the digital and physical world. See how it works below. 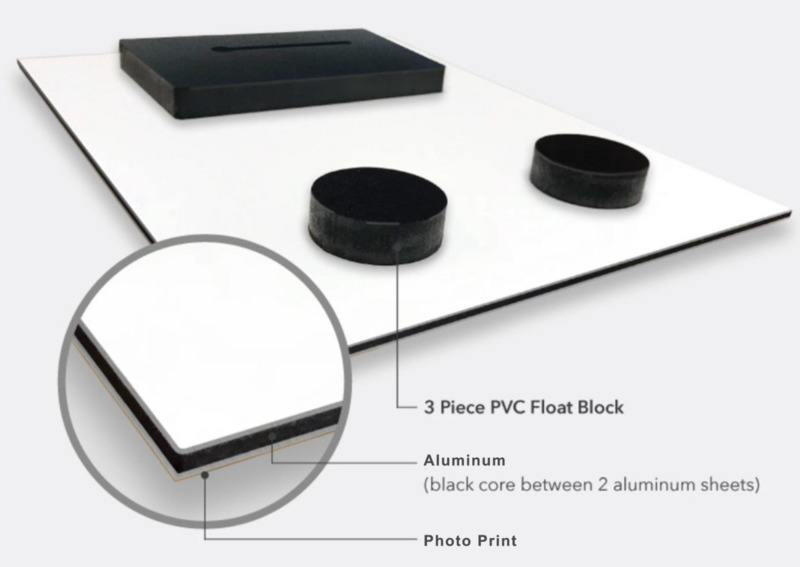 Our aluminum is highly durable, it is 1/8" thick with a white coating on the back and comes with a 3-piece PVC Float Block attached to the back for easy hanging.